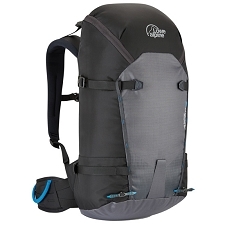 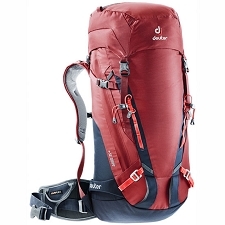 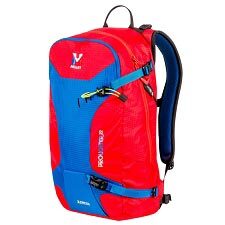 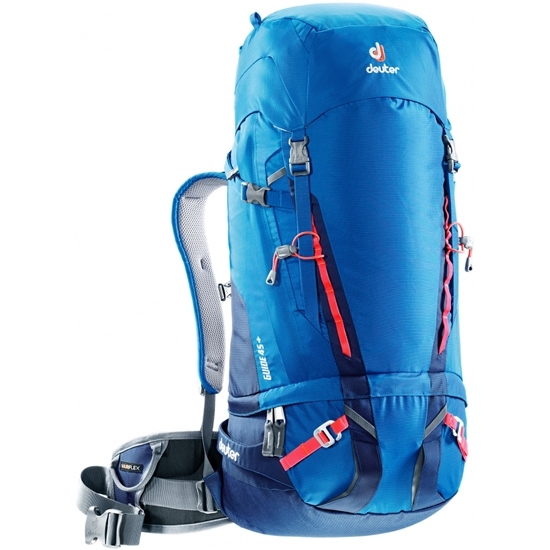 Deuter rucksack designed for the practice of mountain skiing and technical climbing, inside of which you can comfortably carry all the necessary materials fory our activities. 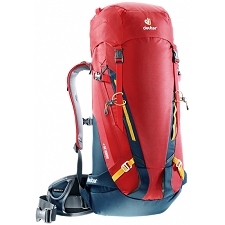 Its robust and functional construction, along with a wide range of accessories and technical characteristics, make the Guide 45 + a very complete option for the practice of activities in high mountain. 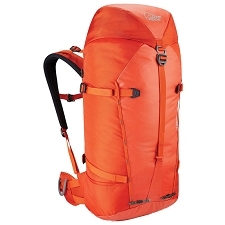 Reliable, solid and elegant, it allows you to carry a load comfortably even in the most technical terrains. 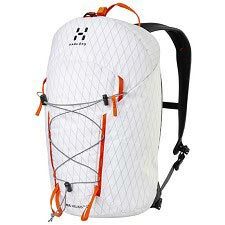 Belonging to the Guide collection, a collection that stands out for well-equipped rucksacks that withstand the toughest conditions and the most demanding applications. 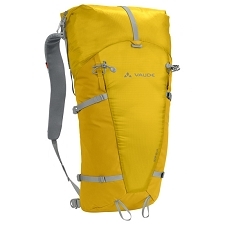 It fits the body as if it were an extension thereof. 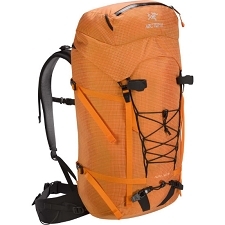 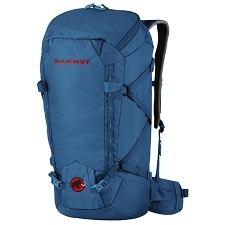 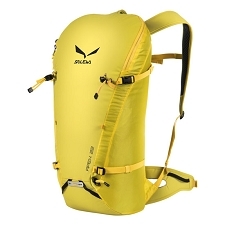 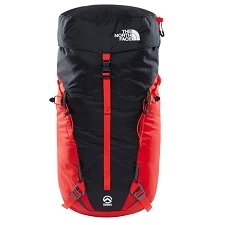 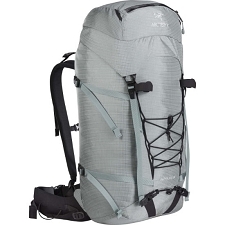 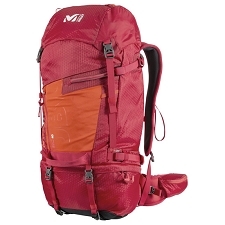 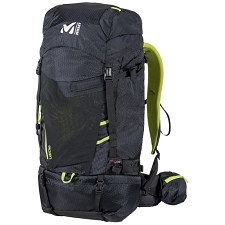 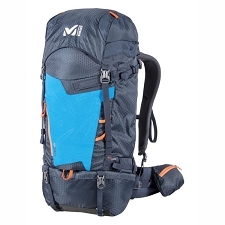 The X-Frame multichamber removable aluminum frame provides comfort when carrying a load, and lightness for the final weight of the rucksack, while the numerous material attaching options allow you to carry everything neatly and tidy in the different elements, like the reinforced ski-carrying straps or the frontal attachment straps for crampons. 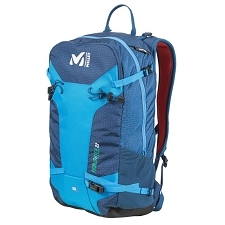 Comfort is improved with a lower access to the rucksack. 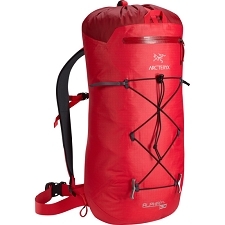 Dimensions of 74 x 28 x 22 cm. 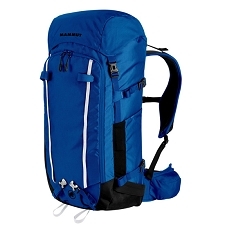 Cushioned, removable belt with pivoting Vari Flex system that allows greater freedom of movement and adds comfort and stability when transporting large weights. 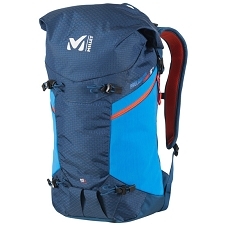 Two padded panels to the sides of the spine to improve ventilation and moisture removal. 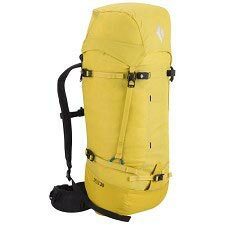 Front compartment with reinforced straps to carry materials and compartment for safety materials for the snow. 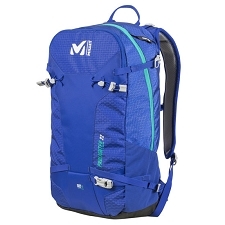 Lower backpack access with zipper and separate compartment. 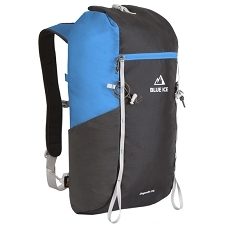 Ski fastening system with reinforced side straps. 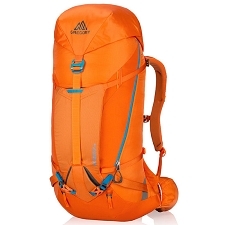 Crampon-attaching straps on the front. 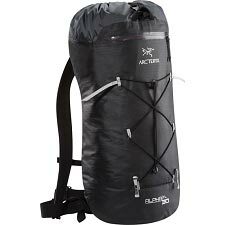 Attachment points distributed throughout the rucksack for extra materials. 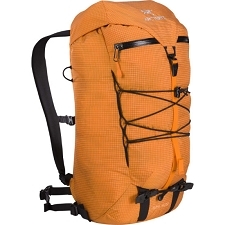 Tool holder on the belt. 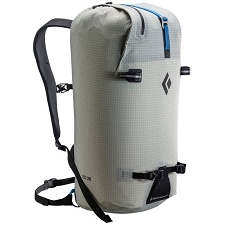 Waterproof independent pocket for wet clothing.